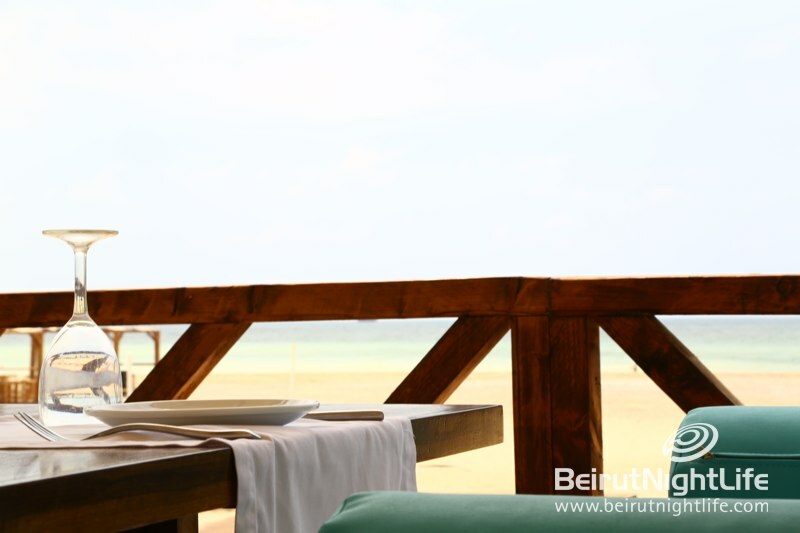 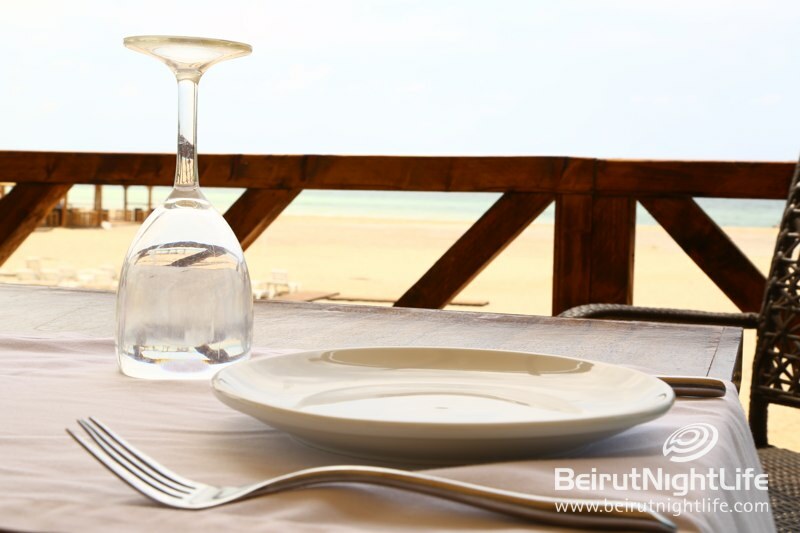 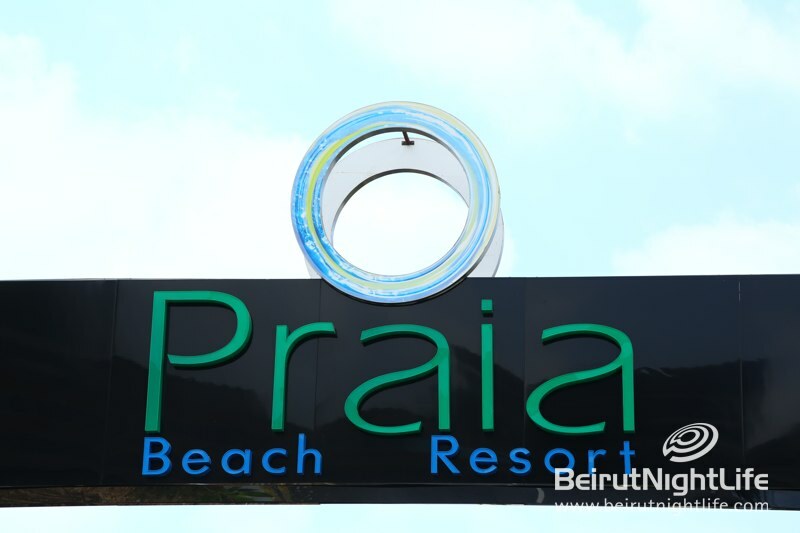 Praia Praia Beach Resort in Zouk Mosbeh was a perfect way to relax and enjoy a sunny weekend. 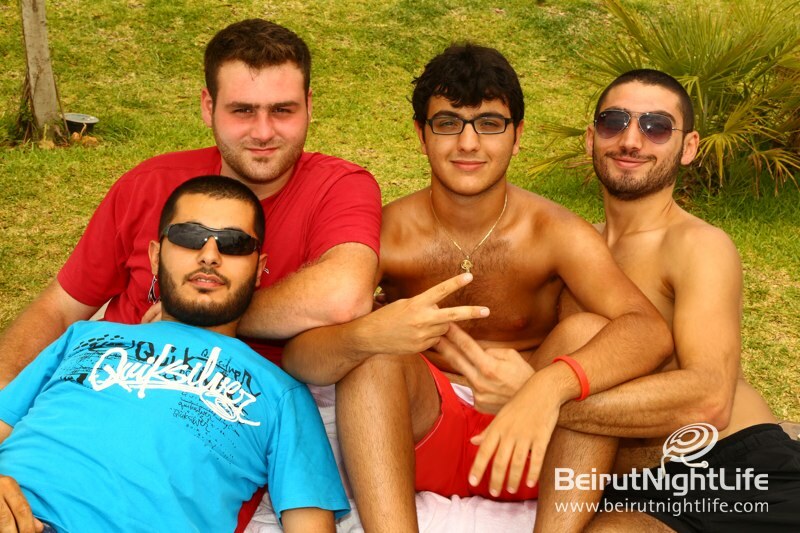 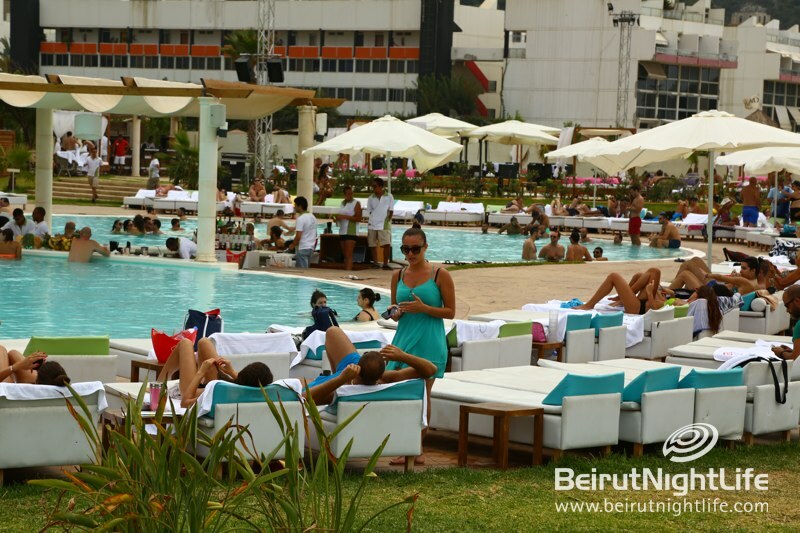 Beach goers headed to the resort and enjoyed a Lebanese summer weekend with drinks, music and a lot of hot girls and guys around to make it a perfect day. 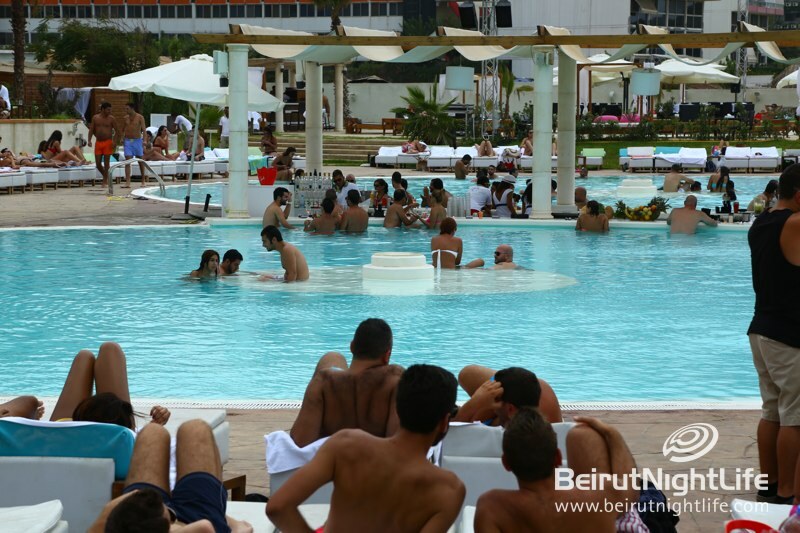 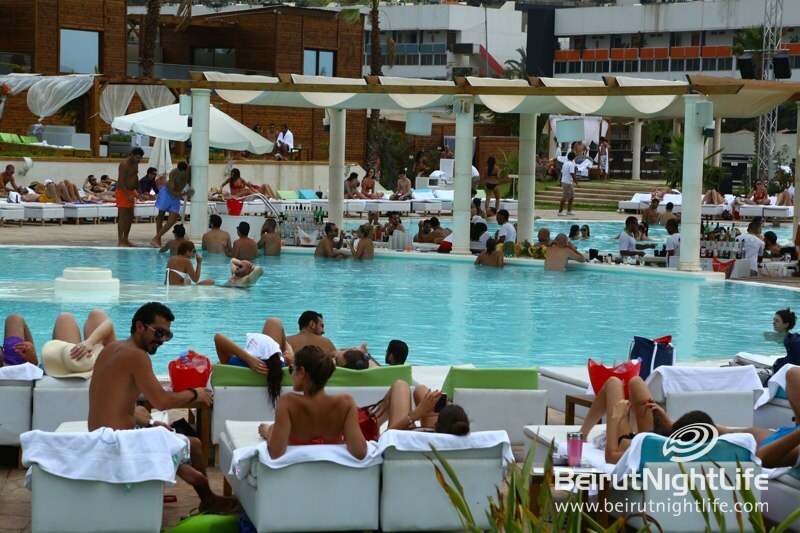 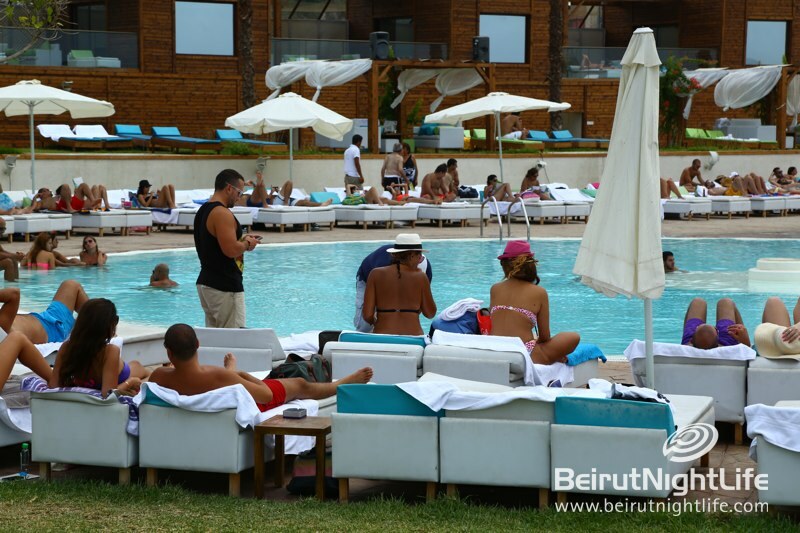 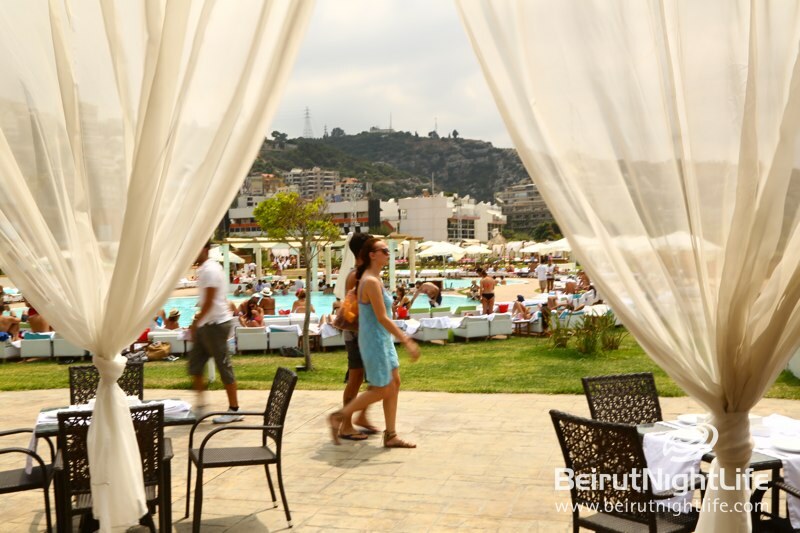 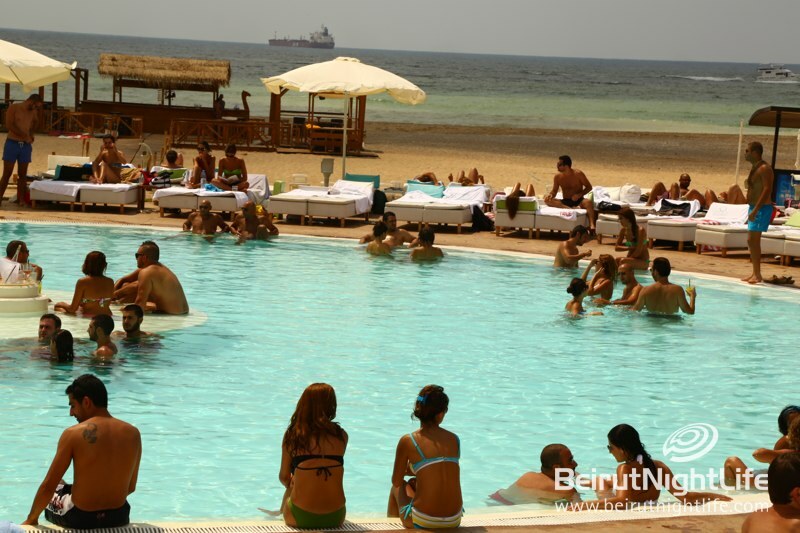 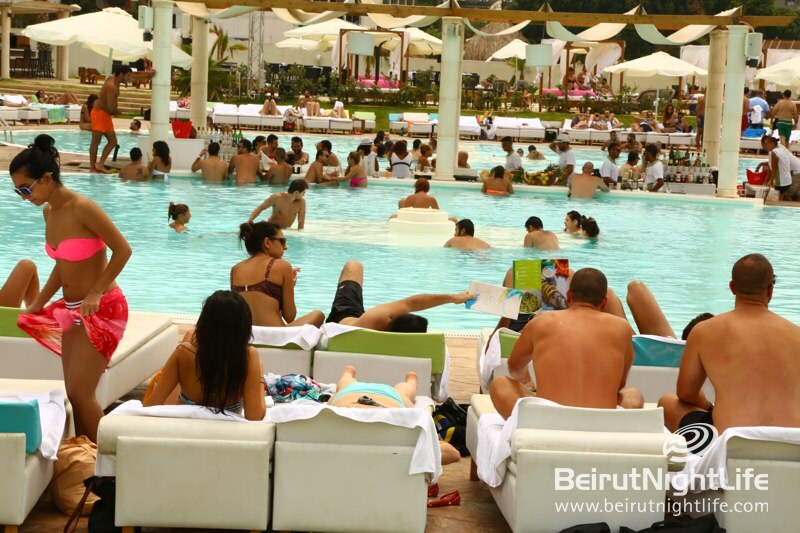 The pool, jacuzzi area and private areas all crowded with people relaxing at the adult-only beach with extravagant music and peaceful sounds on the Lebanese shore.